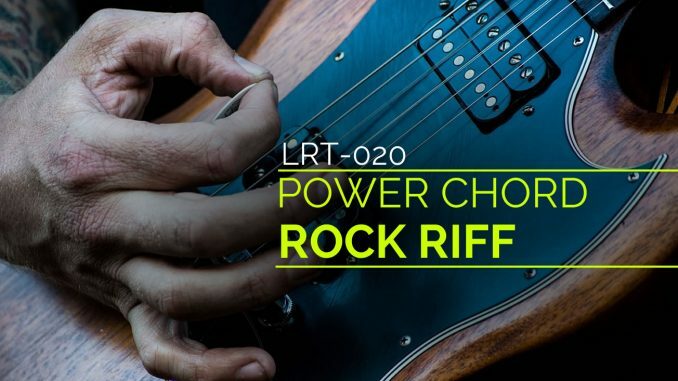 Learn a fun rock riff using power chords. 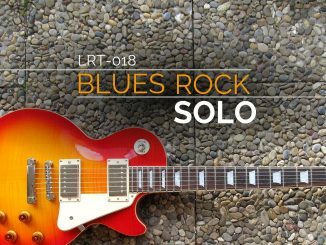 Play some power chords with palm muting in this power chord rock riff by Milan Trickovic. 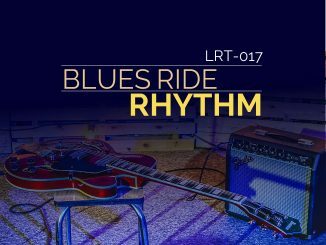 This lick uses a standard eighth note rhythm. When you change chords, you will notice that the chord is played without palm muting once before palm muting. This pattern repeats itself. When sliding, play without palm muting before the slide. Rock guitarists will usually play power chord riffs with downstrokes rather than alternating down and up strokes. Because this riff is played at 150bpm, it may be fast for some guitarists (especially with the palm muting). I recommend slowing the tempo (using a metronome to pace yourself) rather than switching to an alternate strumming pattern. To steady your picking hand, I recommend using your pinky finger to stabilize your hand on the body of the guitar so you don’t accidentally lose the palm muting. Also, don’t miss the A major and A minor chords in the next to last measure. I like how they change things up. Have fun with this one! 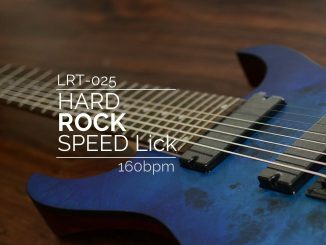 It is useful in almost all rock styles. The audio and a backing track are provided.